Pig and Bear need help with their art -- and fast. It is a good thing Doodle Dog and his trusty pal King are always on call to help artists big and small! 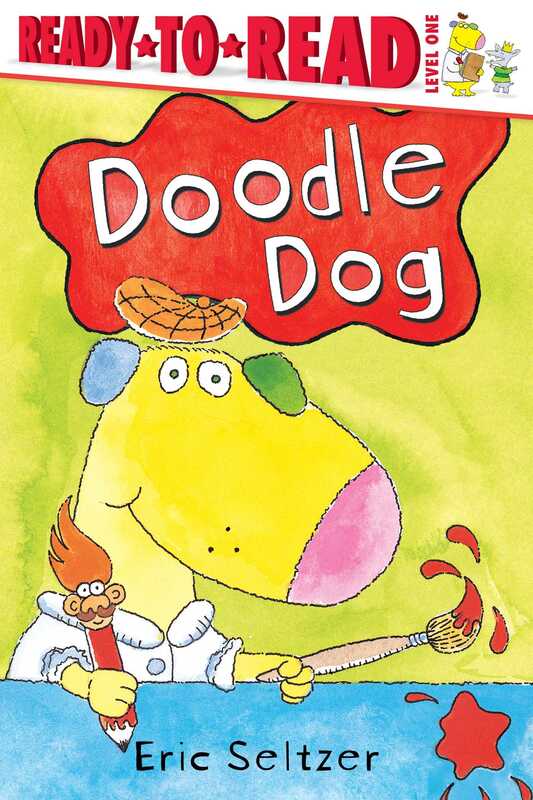 But when Doodle looses his supplies, he is the one in the doghouse, because without his stuff, Doodle cannot save any art projects. Help!